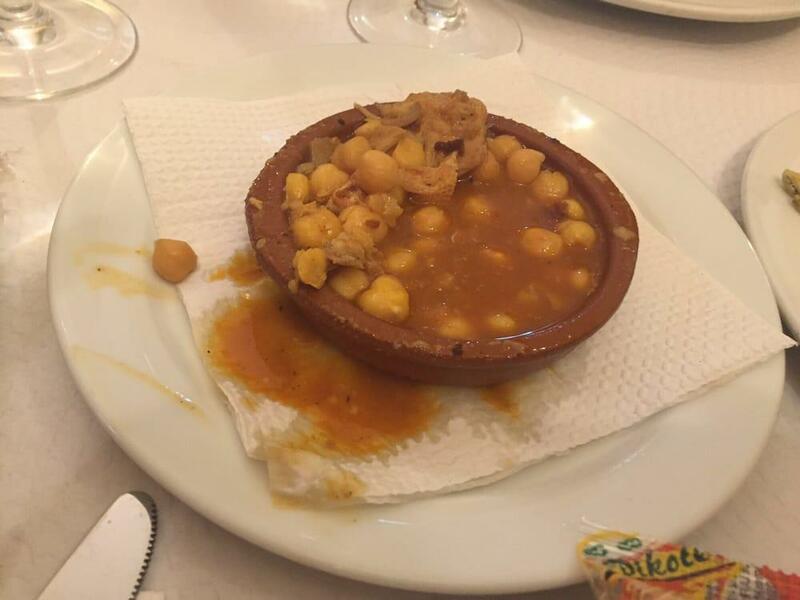 After visiting Plaza del Siglo, you can look over the menu at this restaurant. 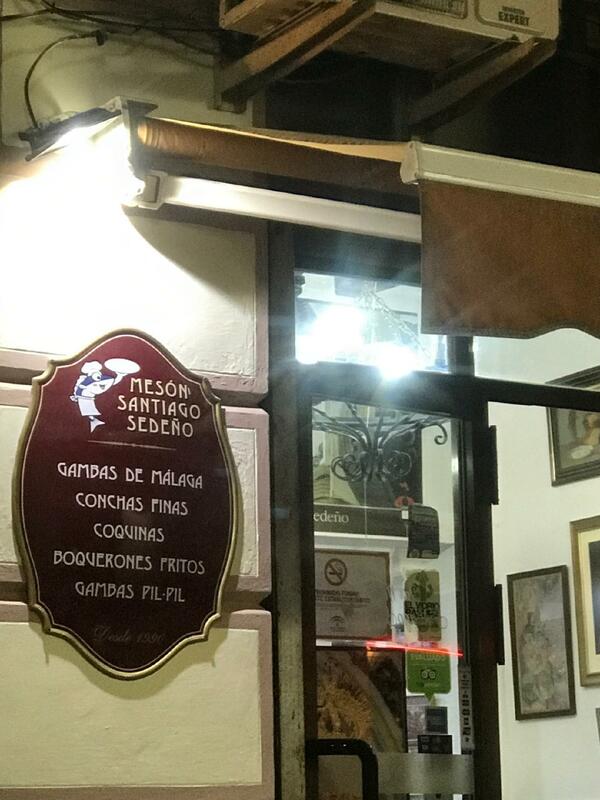 If you are fond of Spanish cuisine, come to Meson Santiago Sedeño. 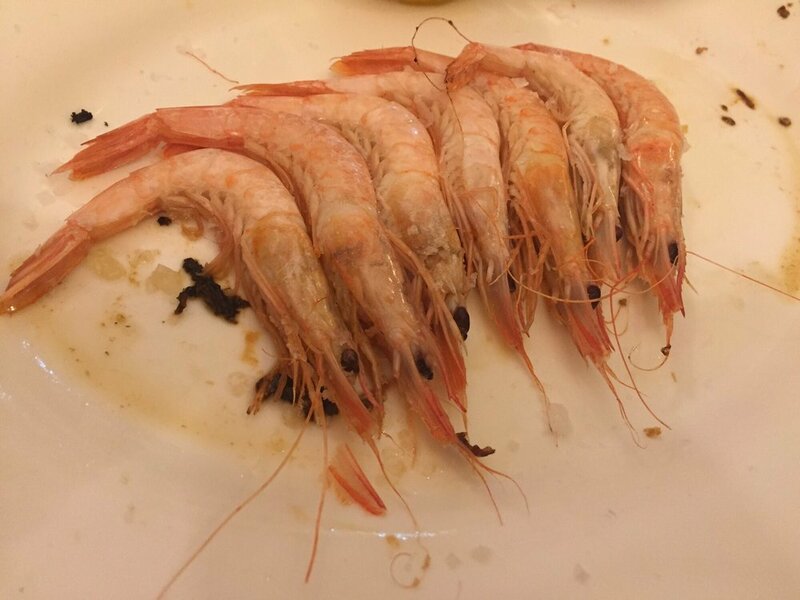 This place offers mouthwatering pottage, cuttlefish and prawns listed on the menu. It's easy to find this spot due to its great location. Get your meal started with good wine. Some guests like delicious coffee at this restaurant. The knowledgeable staff welcomes people all year round. Meson Santiago Sedeño is notable for its fine service. Delicious meals at attractive prices are provided here. TripAdvisor users rated this place 4 out of 5. 5 starRecommended to us by a local and he was right ! Very good food. This is the real spanish deal. Hidden in a small street. Very friendly and certainly not expensive. Go try this. 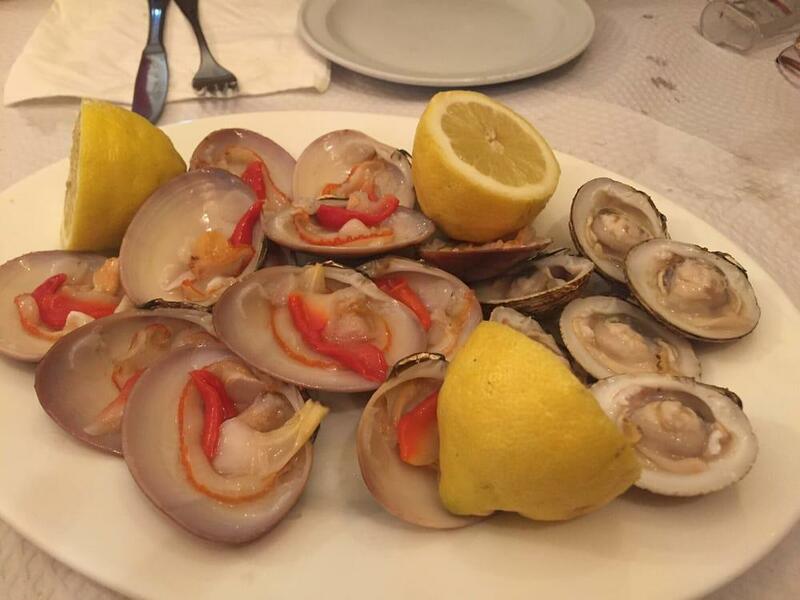 Fresh seafood, great service. Family owned restaurant.